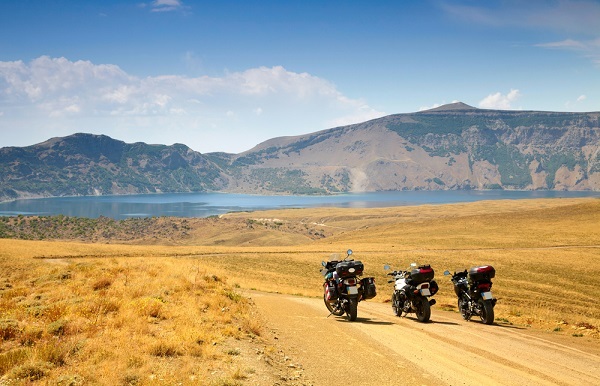 If you’re passionate about motorcycle travel you will have a list of roads you want to ride, whether they’re in the UK or further afield, you’ve seen them in old films or researched them online. 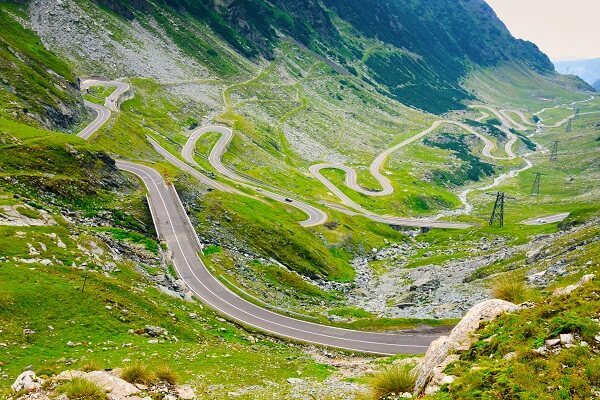 To help you plan your next trip, or simply add to your list, here are our top five motorcycle roads in the world to get you inspired. 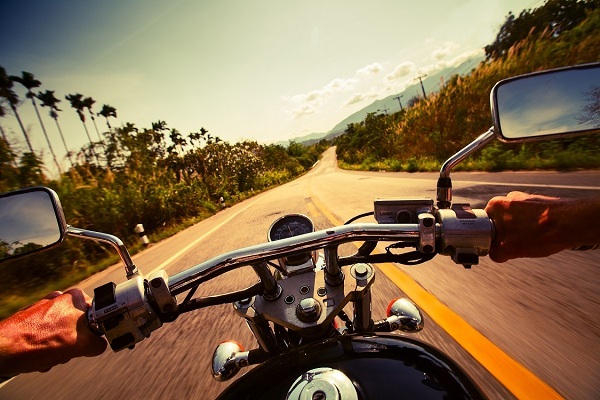 There is no better feeling than jumping on your motorcycle and heading out onto the open road for a new adventure, but with every part of your tour reliant on your bike, what would you do if it was stolen? Last month it was announced that Matt LeBlanc, known for his role as Joey on the hit US sitcom Friends, will be joining Chris Evans to form the new Top Gear presenting team. The actor is a self-confessed petrol head, and also holds the title of ‘fastest-ever Star in a Reasonably Priced Car’, with a lap of 1m 42.1s in the Kia cee’d back in 2012. 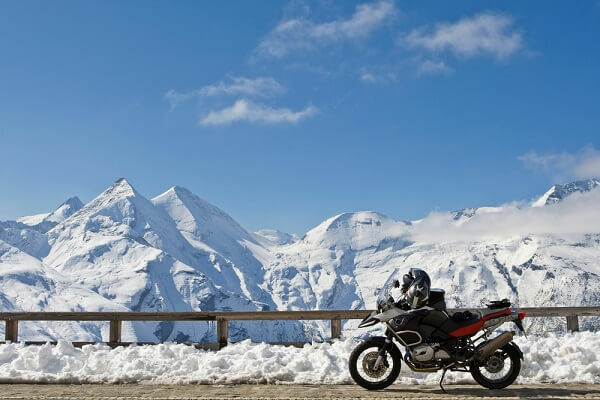 At Holidaysafe we like to keep an eye on the ever evolving world of motorcycle tech, and so we were extremely interested when we came across a story about a group of engineering students from the Eindhoven University of Technology in the Netherlands. 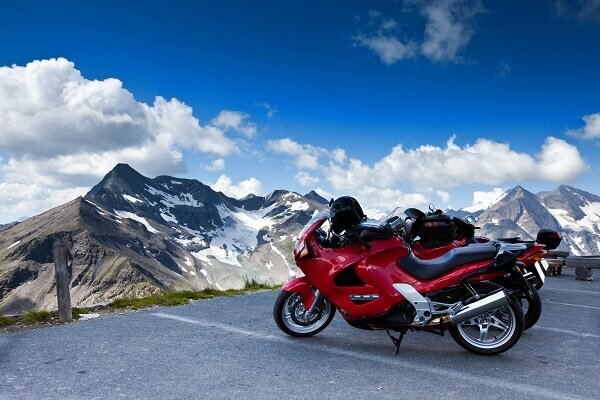 One of the most expensive parts of any motorcycle tour is paying for fuel, however soon there may be a cheaper and cleaner alternative for your next trip. At Holidaysafe we relish any opportunity to celebrate all things biker, which is why we decided to sponsor the Bexhill MotoFest for a second year. In 2015 the MotoFest will be taking place in East Sussex on Sunday 26th July. On Bank Holiday Monday part of the Holidaysafe team were by the sea in Hastings (East Sussex), exhibiting at the 2015 Bike 1066 festival. You may be sitting at home or at your desk right now day dreaming about your next adventure, but if you’d entered the latest competition by Harley-Davidson, you might be keeping your fingers cross instead. 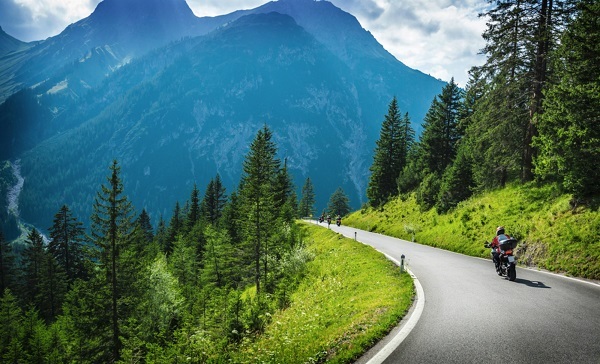 Most of us know Guy Martin as a motorcycle racer with a love of technology and absolutely no fear of speed, however we recently saw him in a different light when he travelled 1,000 miles around India for a Channel 4 documentary.